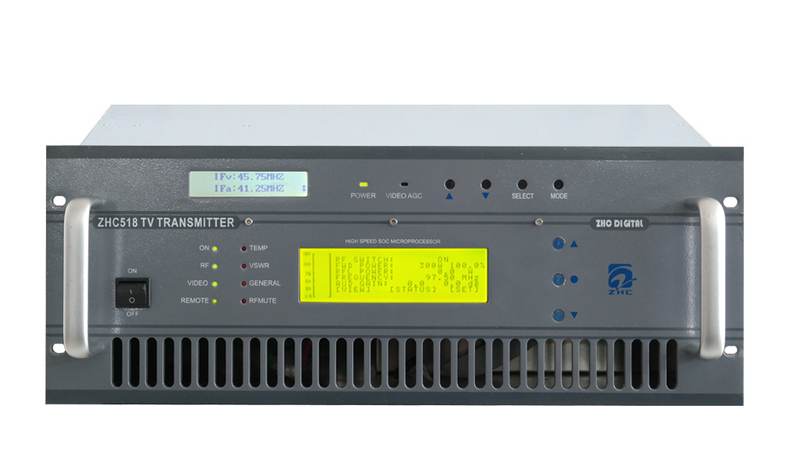 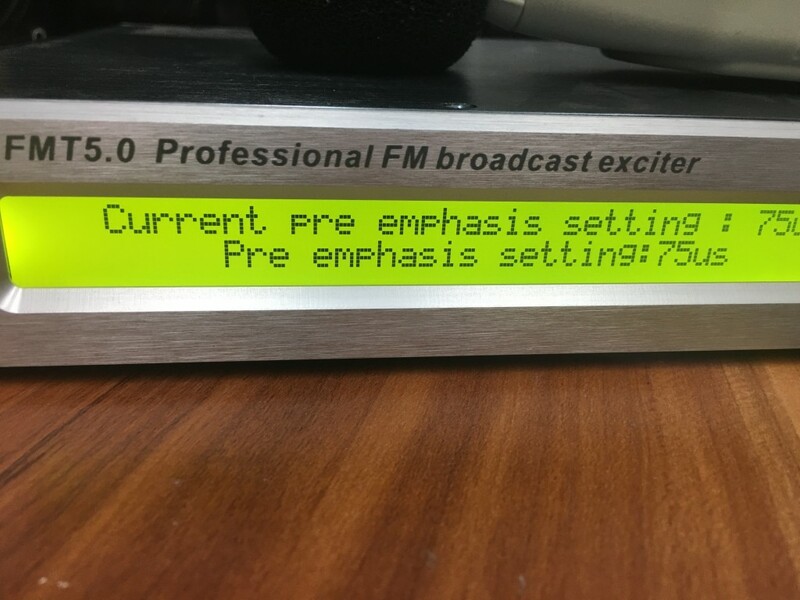 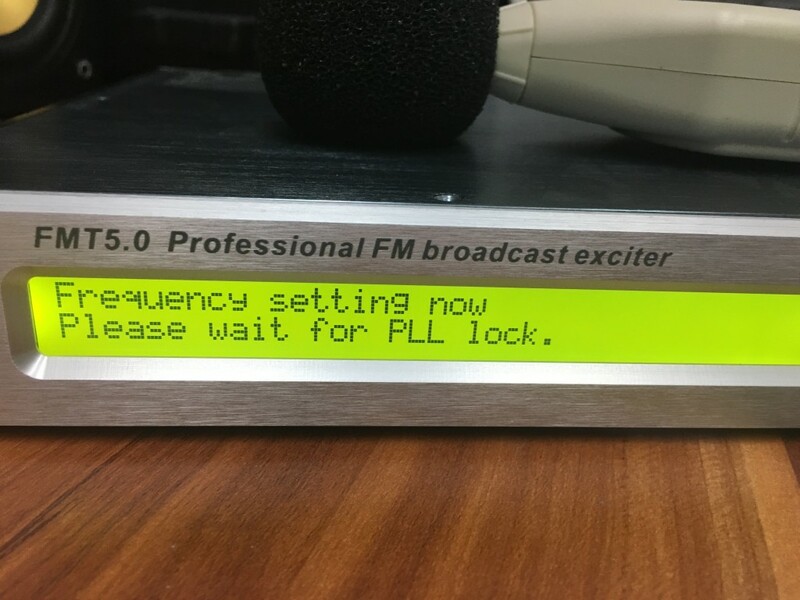 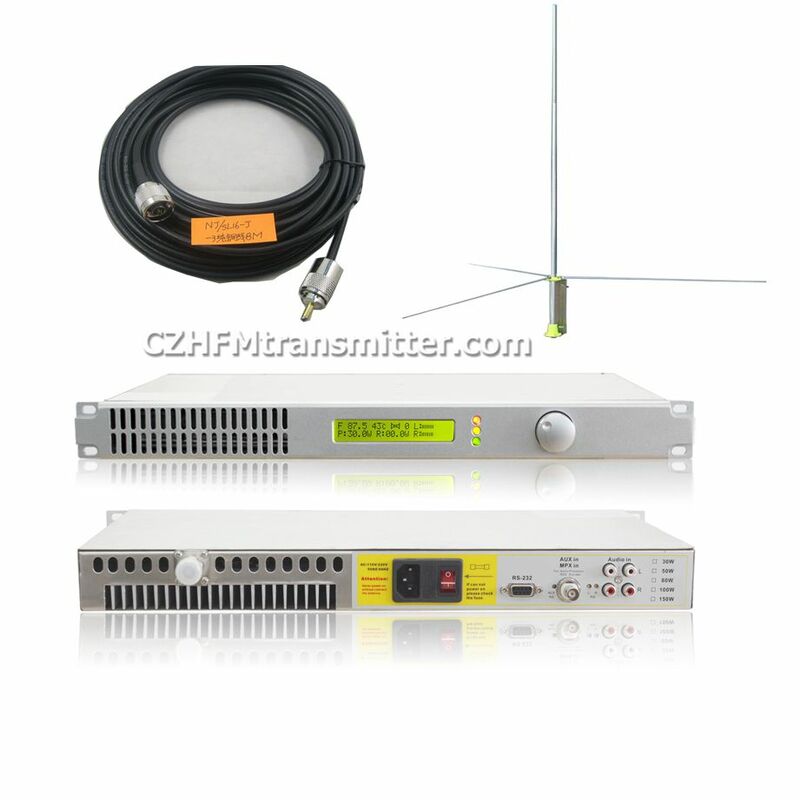 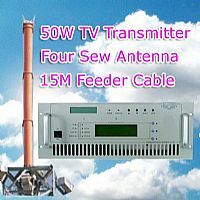 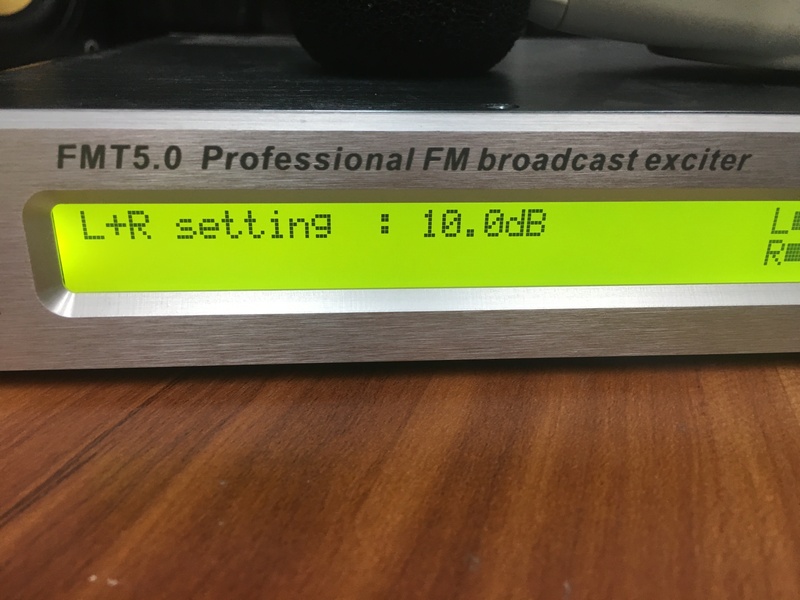 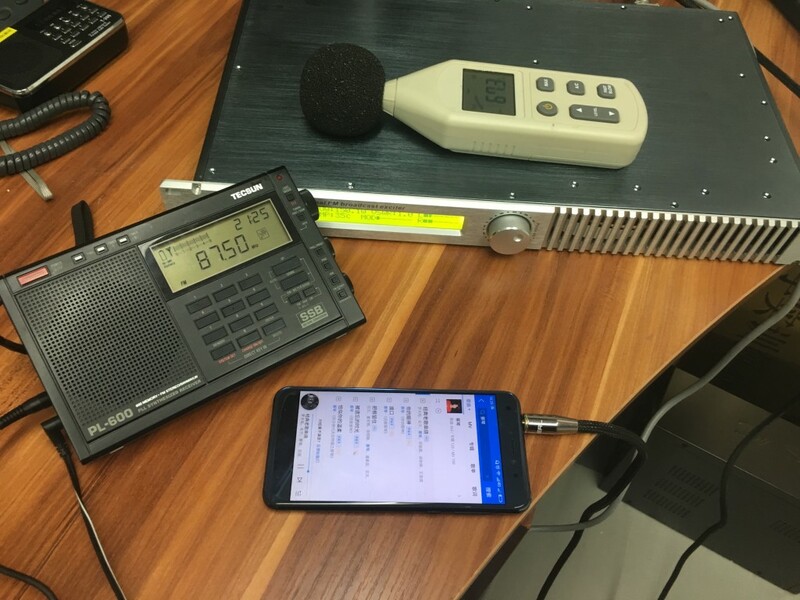 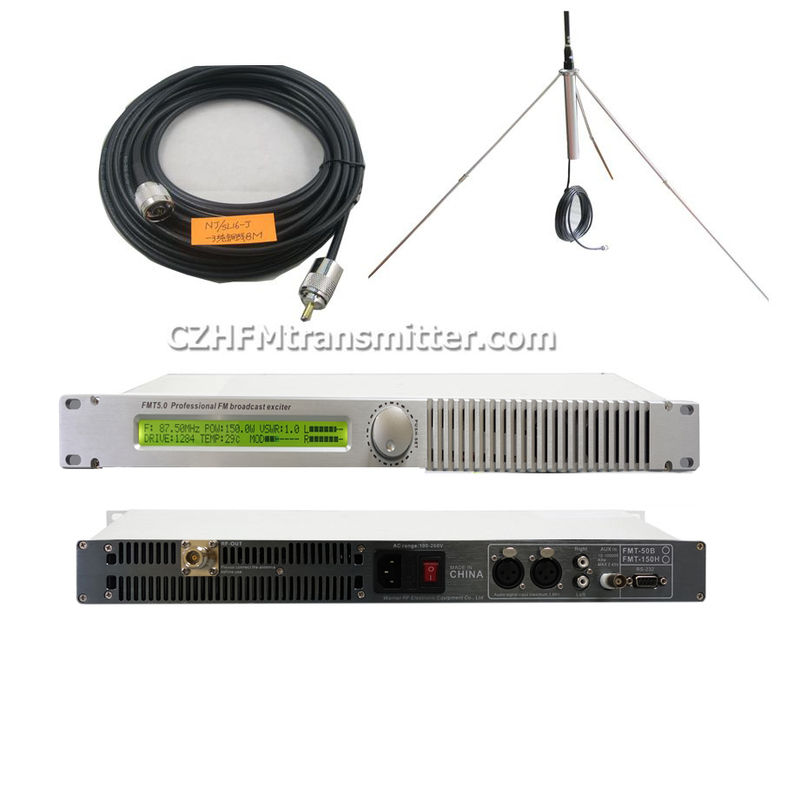 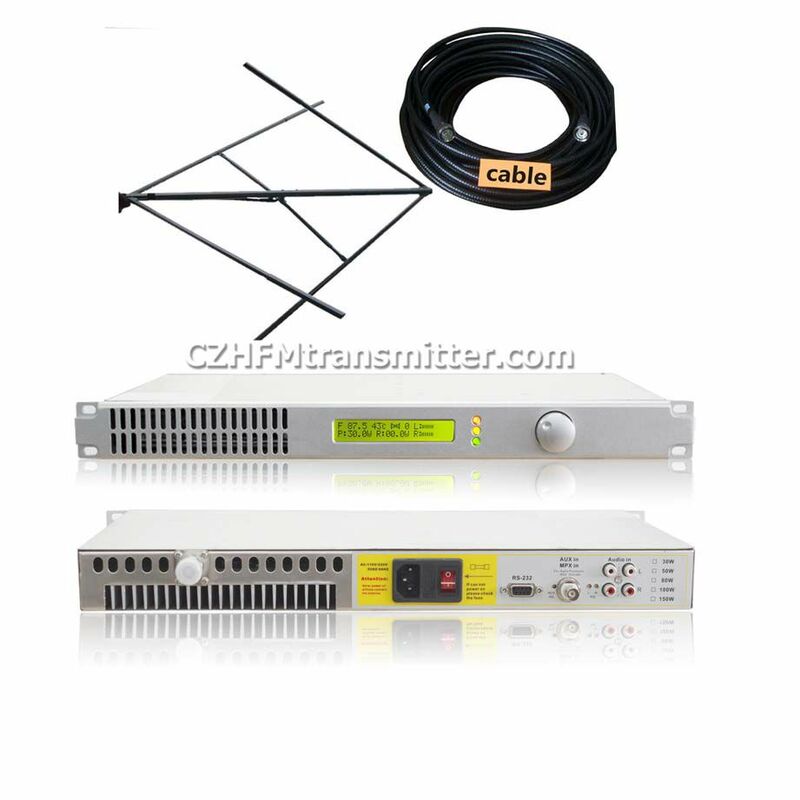 FMT5.0-50H FM radio transmitter is highly reliable, lighter in weight and easier to operate than previous version of transmitter. 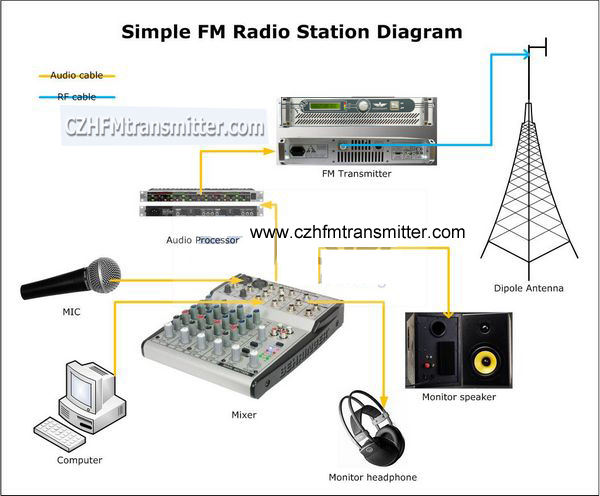 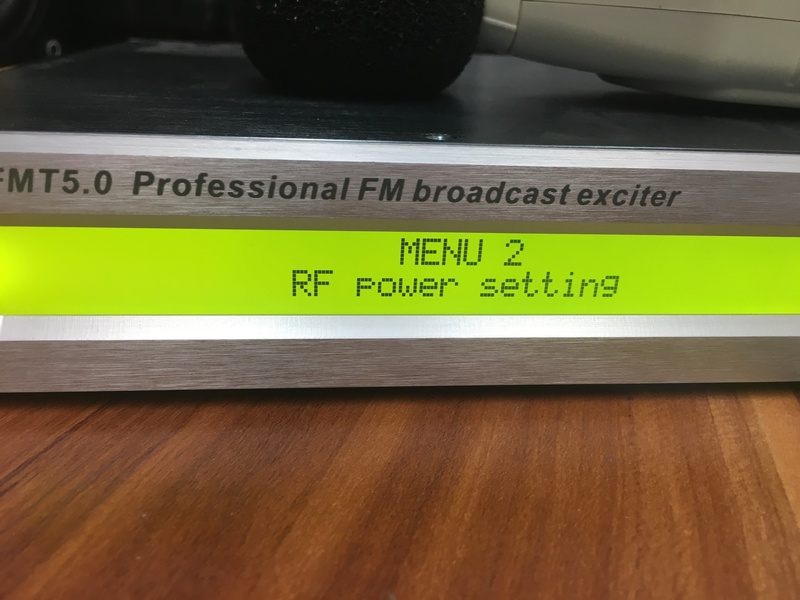 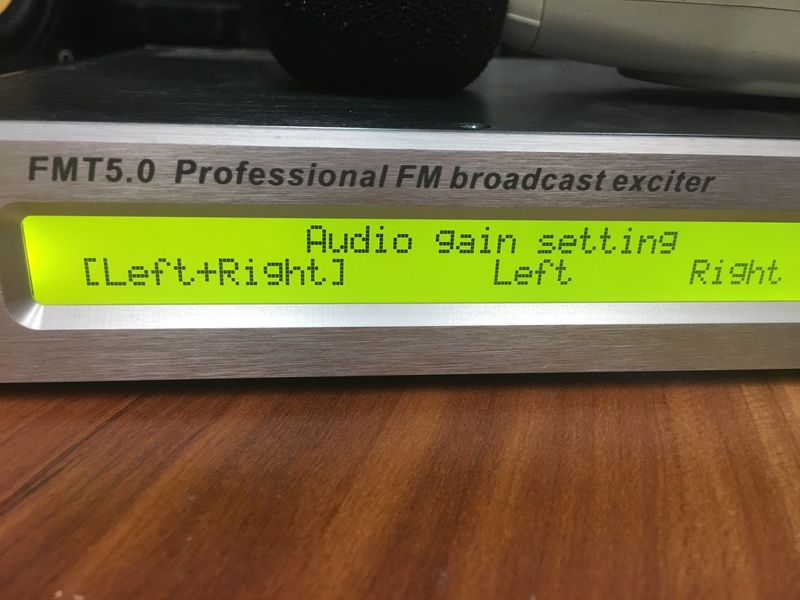 This transmitter adopts a simple-style design concept. 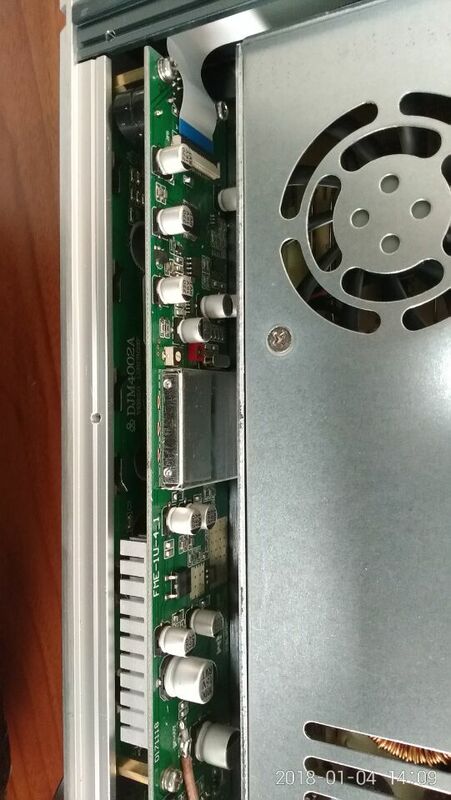 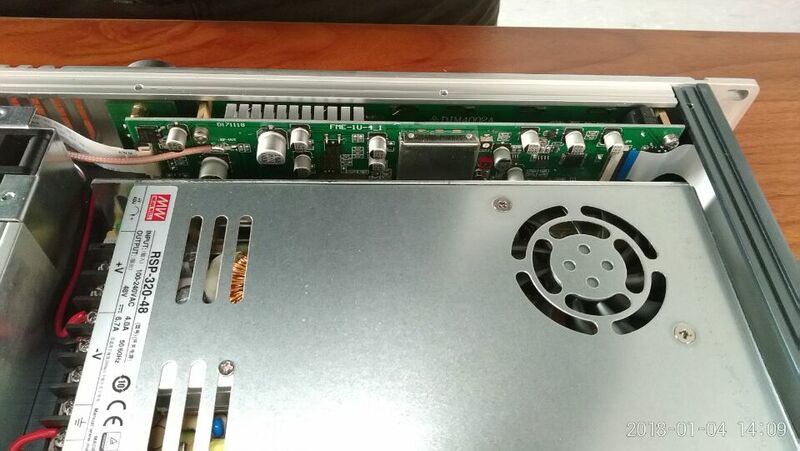 It integrates the 50W FM stereo transmitter exciter, power amplifier, output filter and switching power supply in a 1U high 19-inch standard case, reducing the connecting cables between the components. 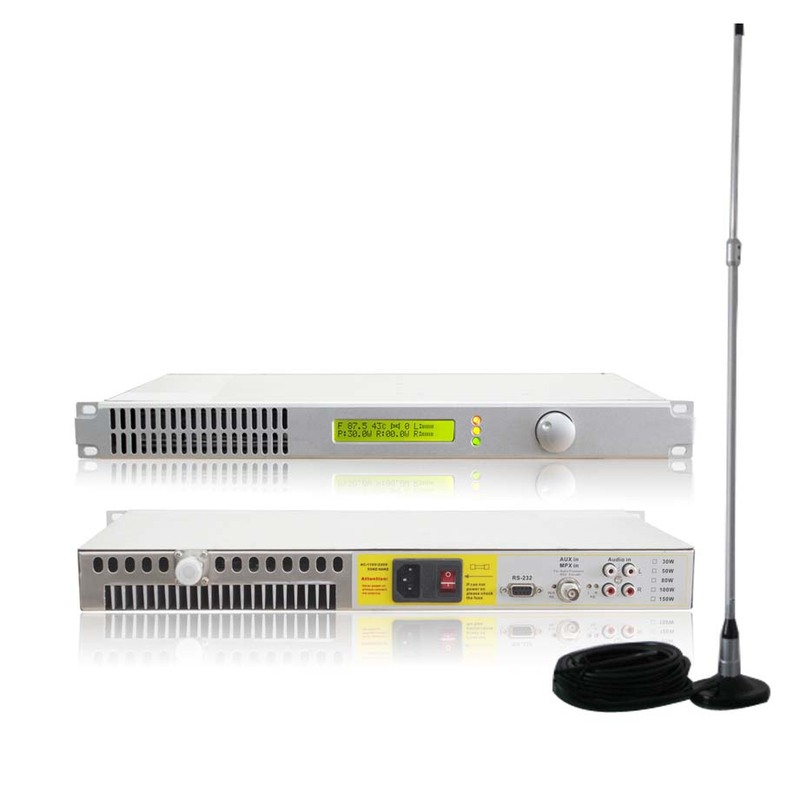 • Outstanding power AGC balance control system, adjustable power output from 0 to 50 watts, and automatic gain power control to maintain output power within set range without drifting.